There is nothing like festive, decorative lighting to bring back the happy childhood memories you shared with friends and family. Recreate the warm, nostalgic feeling of your childhood holidays at home with professional residential Christmas light installation by Roof to Deck Decoration. 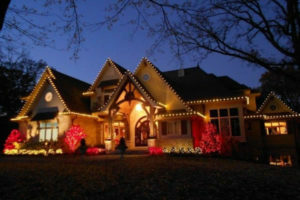 While holiday lights can be alluring, we know that setting them up can be a tedious task. Our experts take care of installing your Christmas lighting and creating a warm, festive feel in your home so you can focus on preparing a memorable celebration for your family. 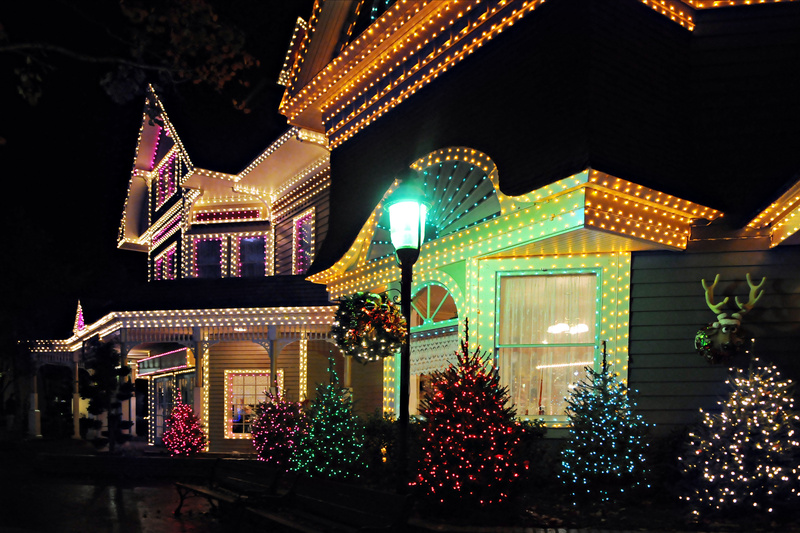 Our team handles every step involved in your residential Christmas light installation, from the initial design and fabrication to maintenance and even storage. Design Consultation – We set a design consultation with you, where we discuss your dream holiday lighting. Then, we create a unique plan to translate your ideas into a captivating display. Installation – Your residential Christmas lights and greenery are installed by an in-house team of licensed and insured professionals. We have all the tools and equipment necessary to get the job right the first time. Maintenance – You don’t have to put your celebration on hold to replace a bulb that went out. Just give us a call, and we’ll fix it for you. Removal and Storage – When the holidays are over, our crew will be back to take down your display as carefully as we installed it. 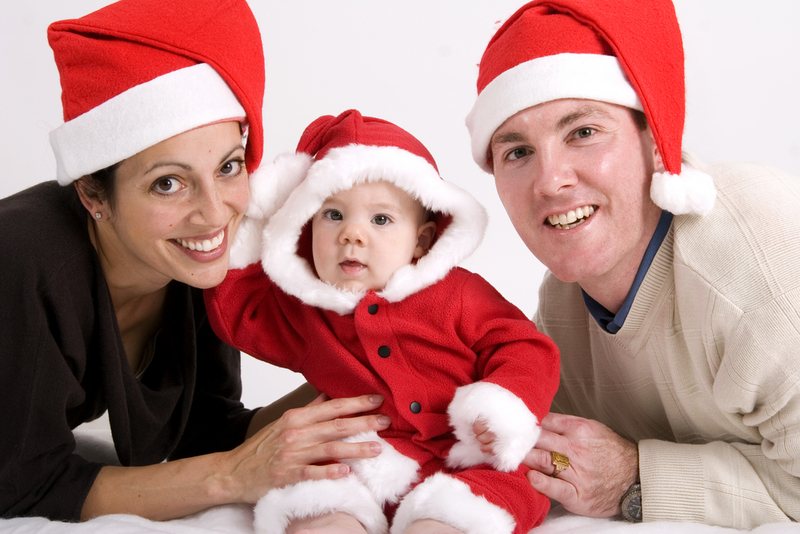 We then safely store your decorations at our warehouse. We use LED lights that don’t burn out as easily as traditional bulbs, so you’re likely to enjoy your decorations longer. As LED lights consume 10% less energy compared with incandescent ones, you can keep your space brightly lit the entire holiday season, without worrying about your bills skyrocketing. Moreover, you won’t find our residential Christmas lighting in stores anywhere. Roof to Deck Decoration’s expert team is composed of professionals who have an eye for design and a genuine passion for making any space look uniquely festive and welcoming for the holidays. Come home to one-of-a-kind holiday decorations with our help. For a free consultation, call us at 651-699-3504 or fill out our form.